For over 15 years, the IIMS has been formally educating and training not only experienced marine surveyors, but also the next generation of surveyors too. 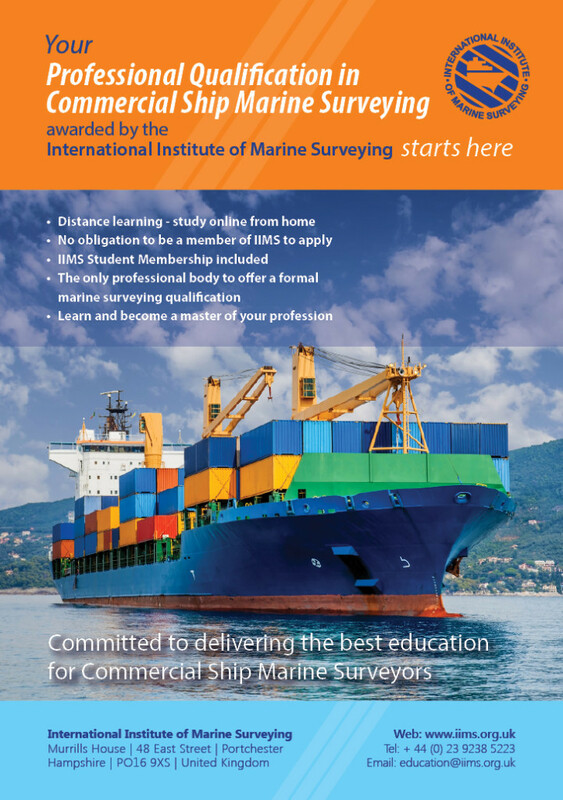 IIMS is a recognised leader in the area of marine surveyor education and training. 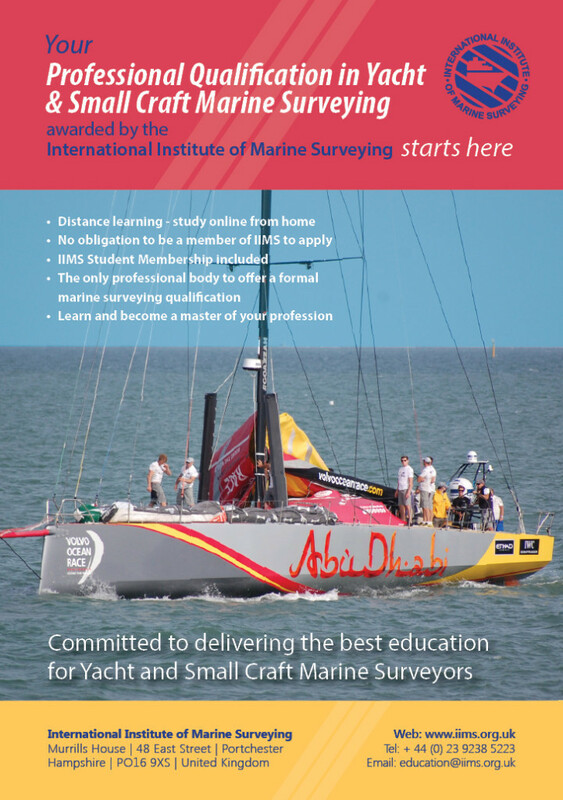 The Institute is the only professional body of its kind to offer and award such qualifications in marine surveying and manages and maintains the top quality education programme on a distance learning basis meaning that studying an be done anywhere in the world. Read the Frequently Asked Questions about the Professional Qualifications that will answer your questions about the programme. Course comprises four CORE units and twenty two SPECIALIST units. Both IIMS professional qualifications are equivalent to a level 4/5 education qualification and are available to study on a distance learning basis. All you need is access to the internet. The course content is current and is recognised to be of the highest standard in the industry. Here’s how the qualification works. To achieve either professional qualification, students will be required to pass the four CORE units, plus four additional specialist SPECIALIST units of their choice. There is two years study time in which to complete the work. Units can be taken in any order. To upgrade to an Advanced Professional Qualification, it is necessary for students to pass a further four SPECIALIST units of their choice and a further one years study time is granted. There is no examination to sit, but there is an assignment to be completed for each unit that is then marked and assessed. If you have any questions or queries about the IIMS professional qualifications, please email Elle Hardham at IIMS Head Office in the UK. Alternatively you can click to register your interest in either course.